When a loved one dies, it’s entirely natural to feel a little overwhelmed by funeral arrangements. 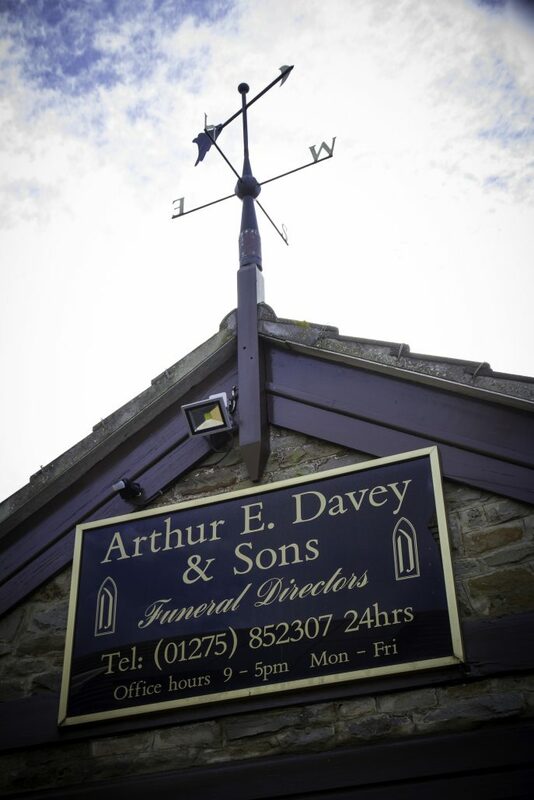 By engaging A E Davey and Sons, they are in very safe hands. We recognise that you’ll have a long list of questions and concerns, as well as decisions to make, all of which may seem daunting and potentially distressing. Rest assured, the moment you make contact, our team will take full responsibility for every detail, ensuring you are as free of stress and worry as possible. We will provide an outstanding level of compassionate support and assistance, as we guide you through the entire funeral process. Our team has been providing a highly professional and comprehensive range of services for over 60 years. We can offer an easy-to-understand, fully itemised estimate of costs which detail your exact requirements, taking into account your budget. Alternatively, you might be interested in our pre-paid funeral plans – a cost-effective and very sensible approach to providing for funeral expenses which ensures total peace of mind for you and your family. Finally, we understand that you and your family may take considerable comfort from visiting the deceased to pay your last respects. Our Chapels of Rest have been blessed in accordance with the rites of the Protestant and Roman Catholic religions, and a member of our team will be happy to co-ordinate a visit.